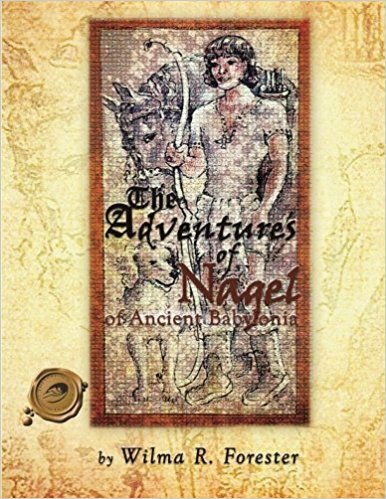 The book “The Adventures of Nagel of Ancient Babylonia” is a historical fiction novel about Nagel, a timid boy who needs nothing in his life except love, peace, happiness and spiritual contentment. “The Adventures of Nagel of Ancient Babylonia” is the first novel of Wilma Forester. The historical fiction book talks about Nagel and his adventures and encounters with new friends who not only share the same passion but also push him to discover himself spiritually. The setting of the story dates back to ancient Babylonia, though everything is related to the modern era. The author provides interesting topics and scenarios to give readers a taste of Babylonia. Readers could relate to the story and find it realistic with its true-to-life events and adventures. The author brilliantly chose the right place and events to catch the readers’ attention. “The Adventures of Nagel of Ancient Babylonia” will be proudly displayed in the upcoming 2018 Frankfurt Book Fair which will take place on October 10 to 14, 2018. Wilma R. Forester was born in Los Angeles. She enjoys writing, painting and spending time with her family. She lives and writes in Forest Ranch, CA.